Bock equals spring. 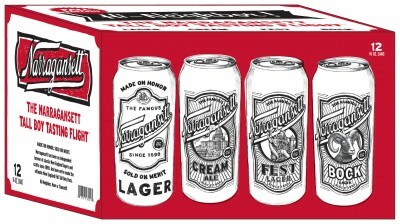 I would have subbed Gansett Light with the Bock. It fits better with tailgating season. 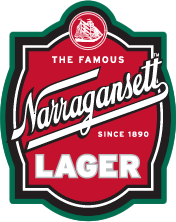 When you see the Narragansett Bock beer on the shelves in the early spring it means we made it through another long New England winter. Offering Bock in the fall takes away the anticipation after the new year starts to roll along.